Brokers with firm announced Monday that they represented MDC in the $23 million sale of Spring Street Innovation Center, which is located at 41 Spring St. Shelbourne Global Solutions, a New York-based firm, acquired the single-story complex. 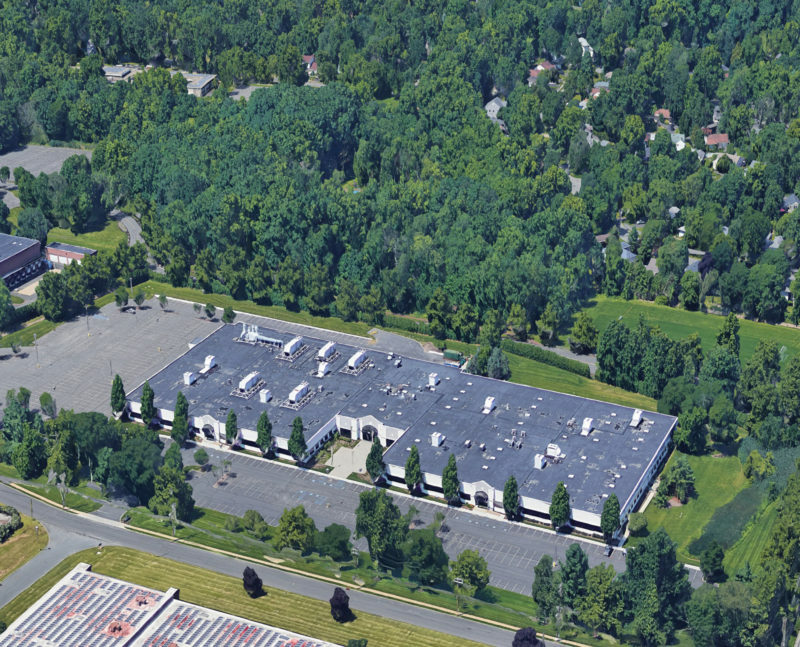 NKF Executive Managing Director Kevin Welsh, Managing Director Brian Schulz and Associate Chuck Kohaut of the firm’s tristate capital markets team completed the assignment, which included procuring the seller. The NKF team collaborated with Geoff Schubert of CBRE, the leasing agent at the property. All told, the complex houses research and development, technology and office space that recently underwent more than $3.5 million in capital improvements, NKF said. The property is 88 percent leased to nationally recognized science and technology tenants, including C.R. Bard, TRC Environmental, Linde Gas and PromptCare. The brokerage team touted 41 Spring St.’s location within an established STEM micro-market and within walking distance of NJ Transit’s Murray Hill Station. The building is also two miles from Interstate 78 and provides access to the state’s highly skilled and affluent labor force.